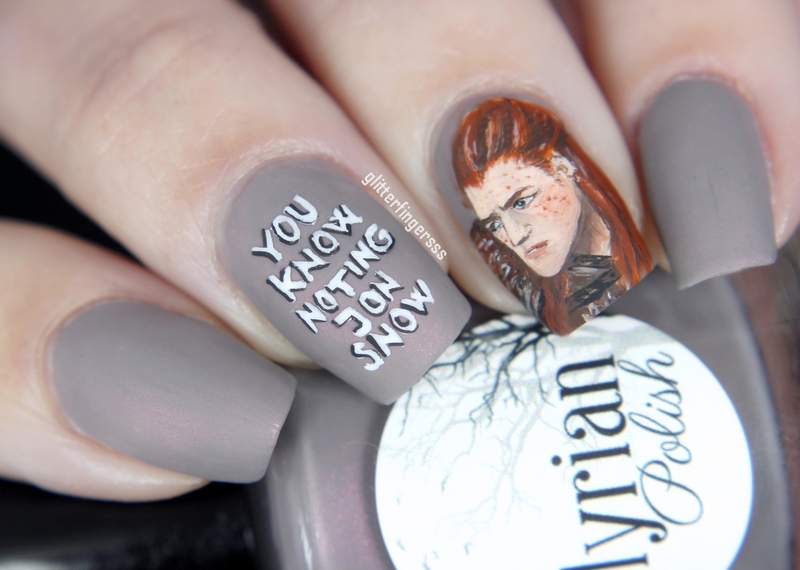 NailDesigners, any GOT fans out there? 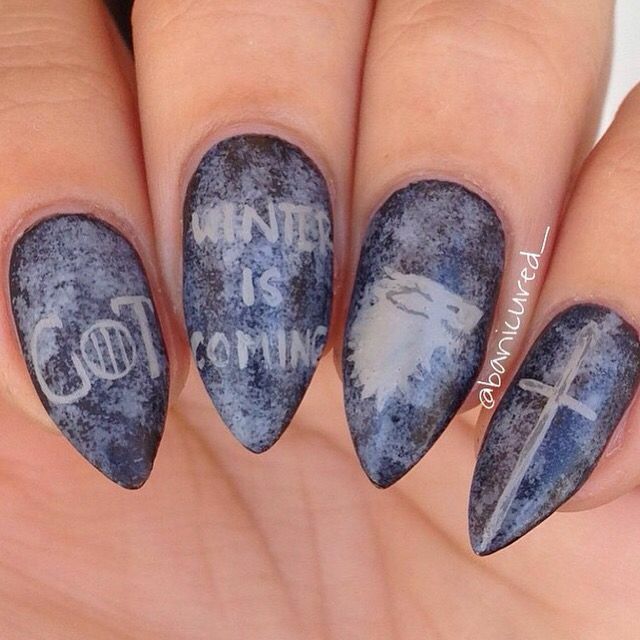 If you like nails and love this show, then you’re in for a treat with our new collection of Game of Thrones nail art. 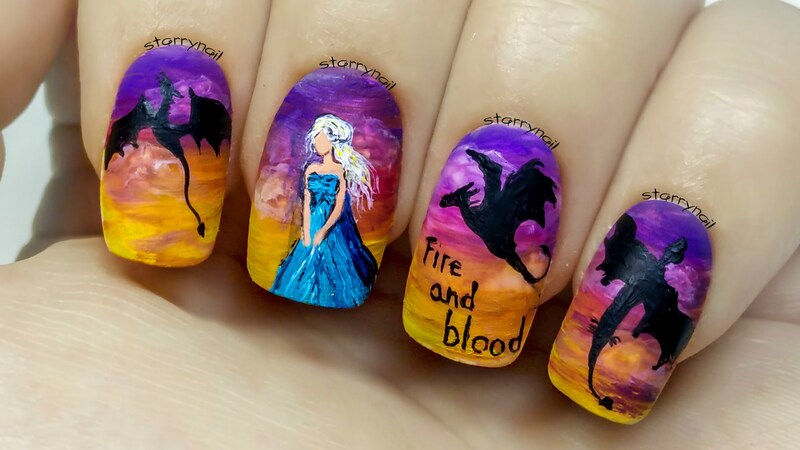 The world-building on Game of Thrones is as strong as ever. 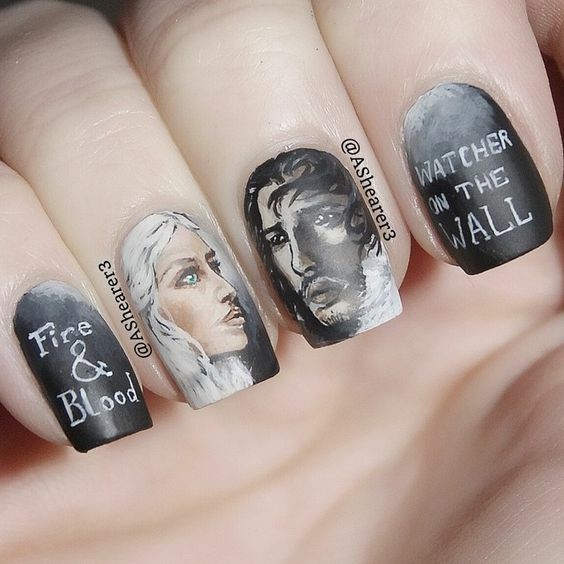 Its history and magic has viewers captivated. 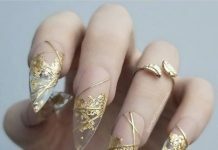 So much so that GOT nail art sounds just the perfect thing for the season. 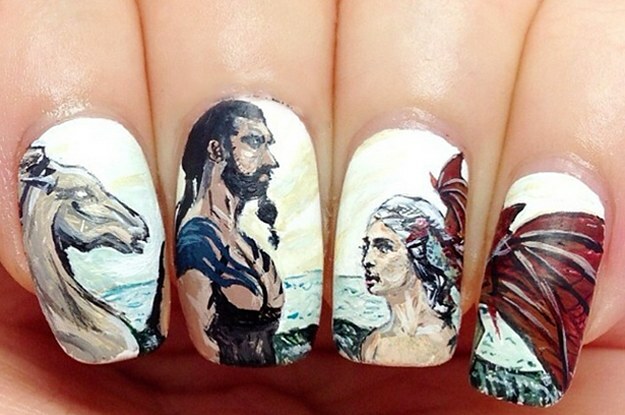 Check out this amazing Game of Thrones-inspired nail art. 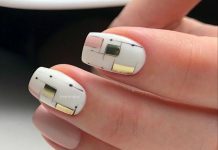 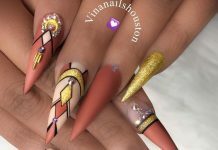 The creativity and talent required to do some of these nail designs is quite evident. 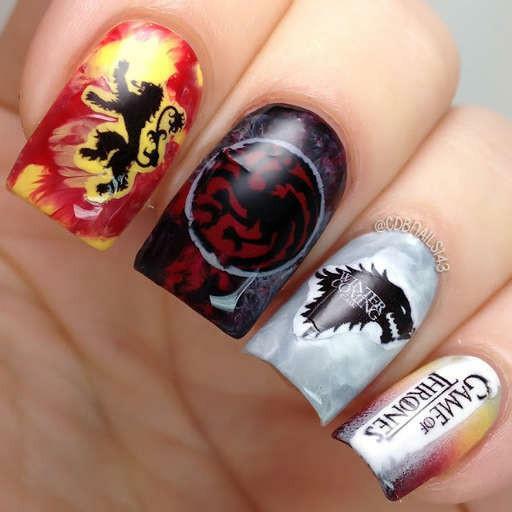 Some are easy though so scroll down and pick your favorites among the bunch. 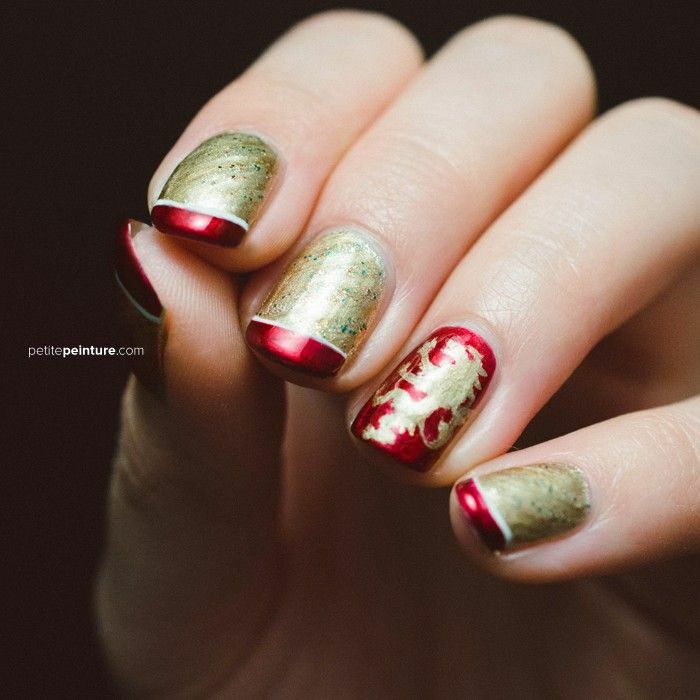 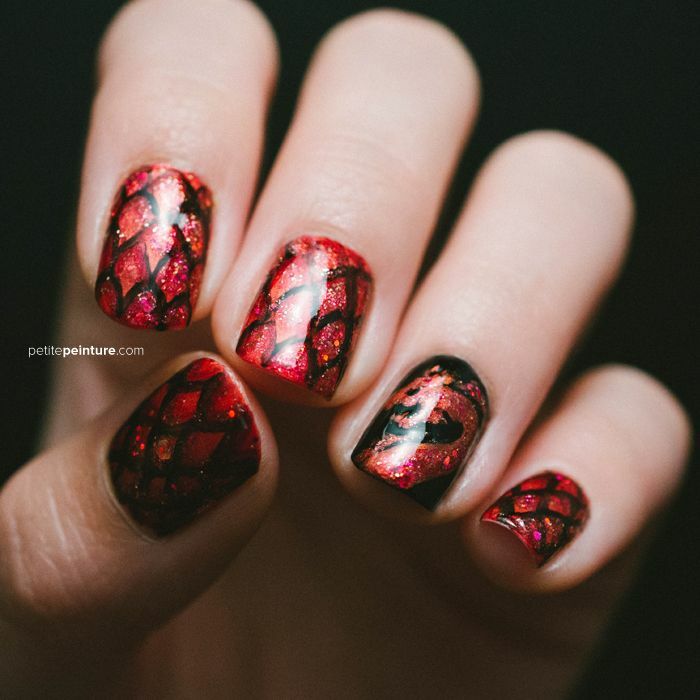 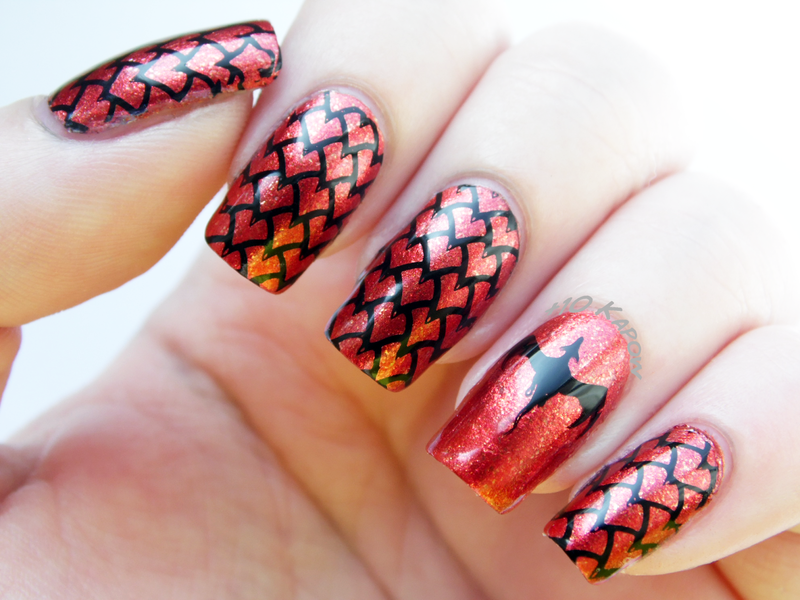 Share your favorite Game of Thrones nail art with your friends and pals!